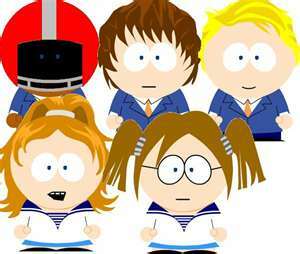 South Parked DCFDTL. . Wallpaper and background images in the Codename: Kids susunod Door club. mga sanggol Come From...Cereal Boxes! Even the awesomeness of SP can't help the Evil. 10 Great Reasons to watch Codename: Kids susunod Door!